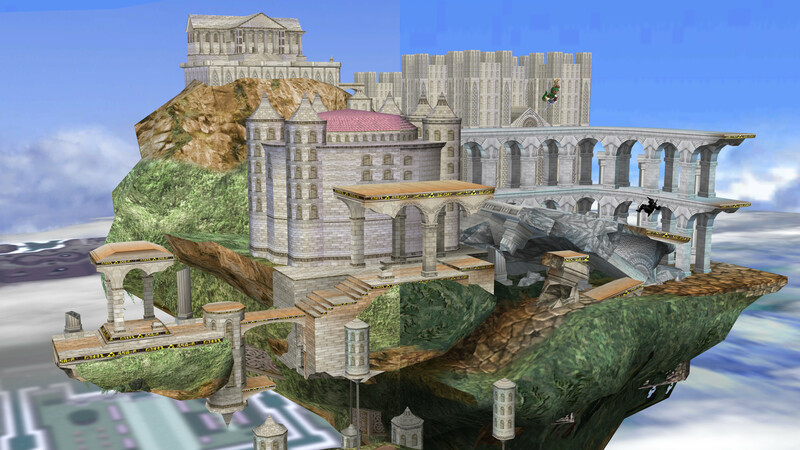 I've spent the last few days working on an HD Texture mod for the Temple stage in Super Smash Bros. Brawl. I may do more HD Texture mods in the future, and if I do, I'll post them in this thread. 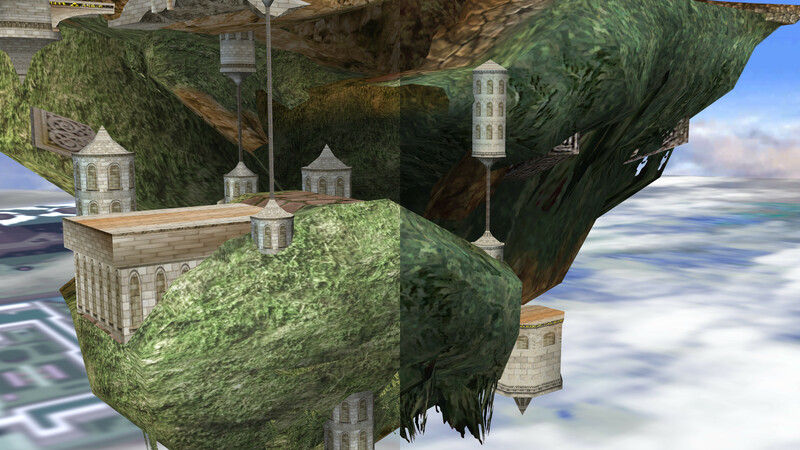 A lot of the textures in Temple HD come from Smash 4, with the rest being custom spliced from Smash 4 textures. 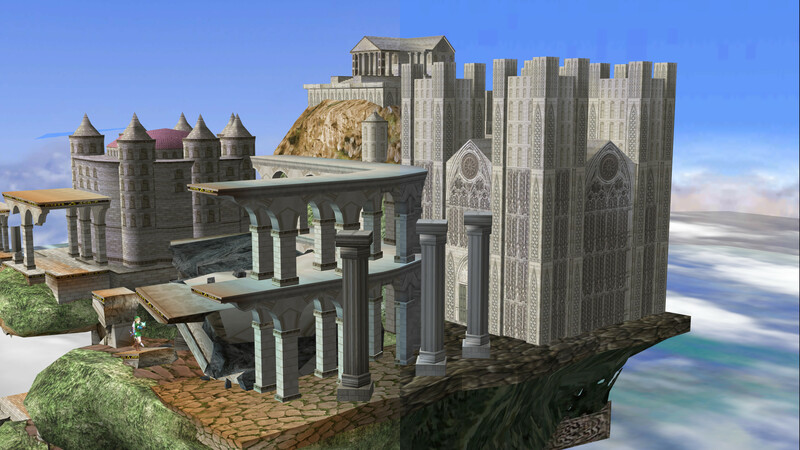 Quote: A lot of the textures in Temple HD come from Smash 4, with the rest being custom spliced from Smash 4 textures. Unfortunately, we can't allow copy+paste HD textures for reasons related to copyright. It's fine if you used the Smash 4 textures as a base, but the final textures have to be your own work, such as the textures used for Link and Ganon's profile. (06-25-2018, 02:34 AM)Shonumi Wrote: Unfortunately, we can't allow copy+paste HD textures for reasons related to copyright. It's fine if you used the Smash 4 textures as a base, but the final textures have to be your own work, such as the textures used for Link and Ganon's profile. Those aren't included in the texture pack. Then what exactly did you mean by this? To me, that sounds like you took Smash 4 textures and directly used them for the pack. If this is a miscommunication, please clarify what exactly is being used in this texture pack and what their sources are. If these textures are your own work, it'd be helpful to show some of the the original vs what you've done, to compare and contrast. It's hard to judge from a single video, especially as someone who's never played the Wii U version of Smash 4 (just the 3DS version). EDIT - Or by "those", did you mean Link and Ganon's profiles? I don't know if you're referring to the Smash 4 textures or the profiles, so there may be additional confusion going on. Ah, I meant the Battle Portraits, my bad then. But yeah, the Smash 4 textures are largely used. Okay, I see now. Thanks for setting the record straight. Like I said, we can't accept the current texture pack, but you're free to show people how you did it (e.g. what textures to use and what to rename them in Dolphin) just as long as the originals aren't being downloaded. (06-25-2018, 04:39 AM)Shonumi Wrote: Okay, I see now. Thanks for setting the record straight. 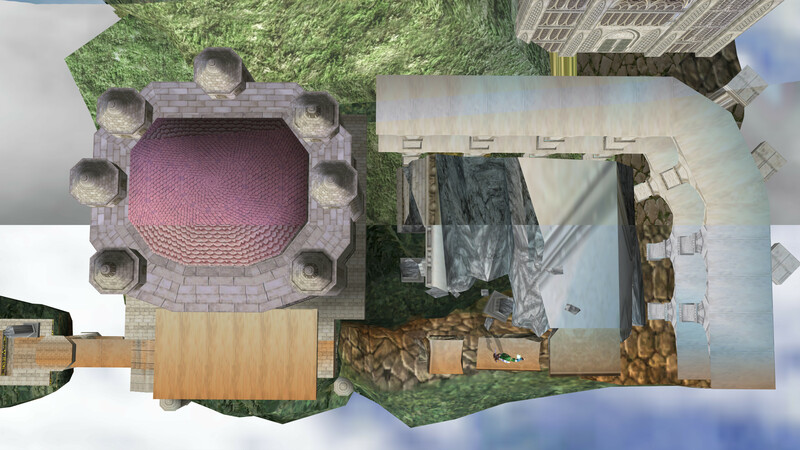 I can't do that, a lot (most) of the textures were custom spliced and such, but thanks anyway. Sorry for the inconvenience.